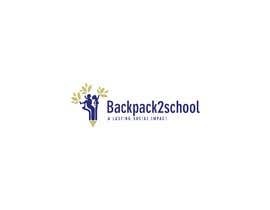 Backpack2school is an initiative that facilitates project weeks at a primary school in Algeria as well as Switzerland. looks like in a different country. In Algeria, our project week will focus on the environmental issues that the country is facing. Within the week, the children learn about environmental issues, littering as well as recycling. During the week, the kids learn playfully new behavior that supports a clean environment. 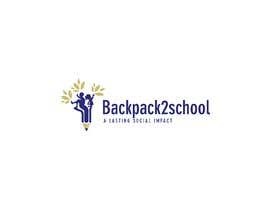 The project should promote new behavior that the children should not only learn in the classroom but also outside with their friends and family. 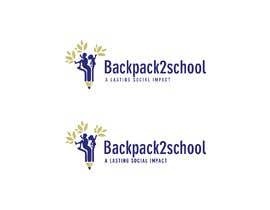 This is a non-profit organization that is funded by donations. what concept are you looking for? Please check my entry # 1.